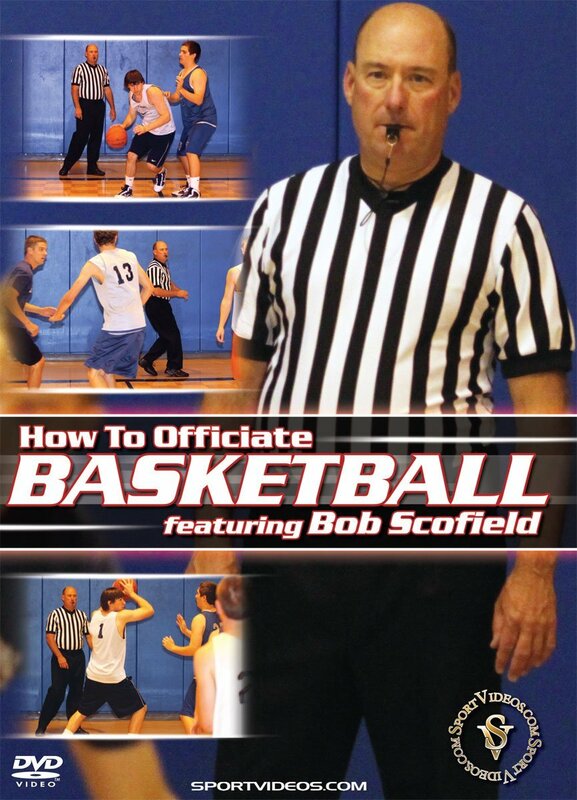 About the Coach: Bob Scofield has been a Division I basketball official for over 18 years. He has been selected to work 10 NCAA Women's Tournaments and 2 NCAA Men's Tournaments. He is one of the few officials in the country to work both Division I Men's and Women's basketball games. In 2008, Bob worked both the first round in the Men's and Women's NCAA Tournaments. Scofield has worked 5 Big Sky Men Conference Finals and 4 Big Sky Women Conference Finals. Since 1994, he has been the director of the Southern Arizona Officials camp.